“On behalf of Barrett Steel Racing I would like to thank you for sponsoring our racing team. Your support will create many new opportunities for our rider, help to develop his racing skills, and also enable the team to participate in professional super bike racing. These events will broaden our riders discipline and character, on and off the track, which is invaluable to our future endeavours. As you can imagine there are many expenses involved in managing a high-calibre team like this. Your sponsorship will help to provide for the purchase of safety gear, insurance, bike maintenance and entry fees. Thank you once again for your generous support of our team and we look forward to sharing our future success with you. 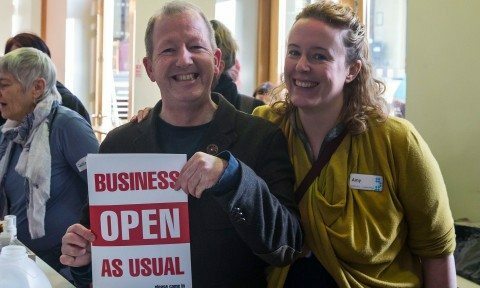 Five times Paralympic champion, Hannah Cockroft MBE is delighted to welcome a new sponsor to her team, having just agreed a partnership with Yorkshire care provider, Welcome Independent Living. The company responded to a television interview in which Hannah spoke of how difficult it was, as a disabled athlete, to find continuous sponsorship and be able to fund her training to maintain her position at the top of her sport. 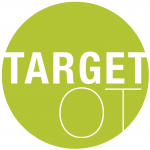 Target OT is an independent occupational therapy company based in Sowerby Bridge in Halifax and covers Greater Manchester, Lancashire and West Yorkshire. We work with children, adolescents and adults and take the time to develop a solid working relationship based on the trust and understanding that every circumstance is as unique. We work in all settings and have links with highly skilled therapists. Our therapists have experience working with our elderly population at home, hospital and care settings. 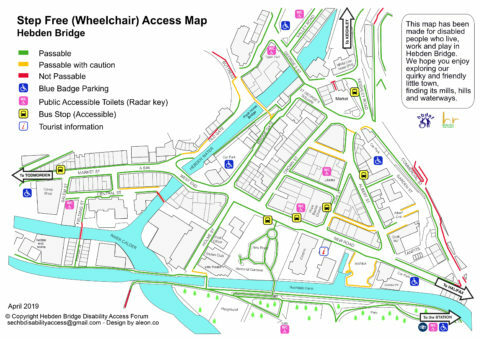 We offer assessment and advice to maximise independence and access to meaningful activities. We also work with people with autism, learning disabilities and sensory processing difficulties and are Accredited Sensory Integration Practitioners. We use assessments including the Sensory Processing Measure, Sensory Profile, Beery Visual Motor Integration (VMI) and Sensory Integration and Praxis Test (SIPT) and also have access to sensory integration equipment and strategies. Visits can be arranged at home, mainstream or specialist schools, colleges and work placements and can find a time to suit you! Our affordable rates are designed to ensure anyone can get in touch with Target OT – families, teachers, Case Managers and private companies; everyone is welcome and we look forward to hearing from you! 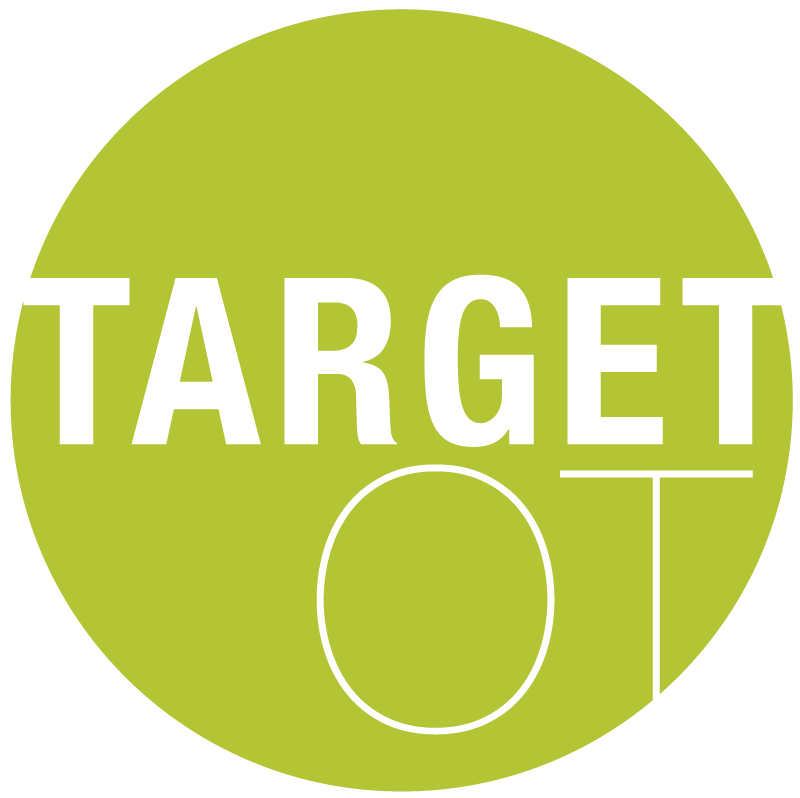 For further information, please visit our website www.target-OT.com. You can contact us by emailing info@target-OT.com or call 07528807422. You can also find us on Twitter or Facebook!